Trap shooters of all skill levels! Come out and enjoy yourself Saturday & Sunday June 9 & 10, 2018. As a registered trap shoot participants must have a current PITA (Pacific International Trap Association) membership. Available at the event. Be prepared to shoot up to 300 birds each day. Shoot some of it or all of it. Singles, Doubles and Handicap. Trap shooters of all skill levels! Come out and enjoy yourself Saturday & Sunday June 4 & 5, 2016. As a registered trap shoot participants must have a current PITA (Pacific International Trap Association) membership. Available at the event. Be prepared to shoot up to 300 birds each day. Shoot some of it or all of it. Singles and Doubles. Cost is $5.00 per 25 birds. Ammo available for purchase. Trap shooters of all skill levels! Come out and enjoy yourself this weekend – Saturday & Sunday June 6 & 7, 2015. 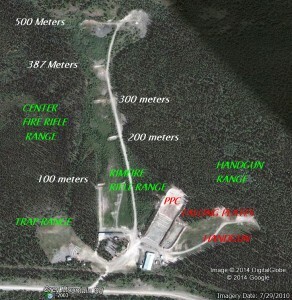 This is a registered trap shoot. 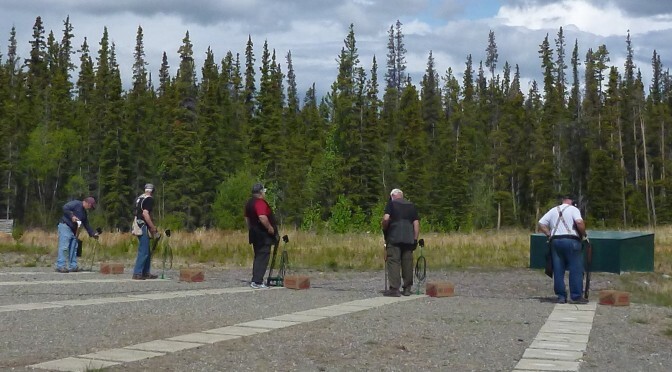 Don’t forget the regular Tuesday evening Trap Match at 7:00 PM.